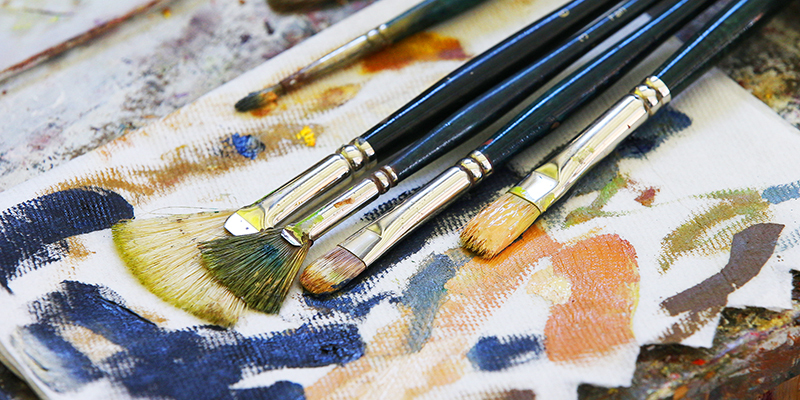 Our Studio Art program currently offers the Master of Fine Arts in the following areas: ceramics, metals, painting, printmaking, and sculpture. Departmental acceptance into the MFA program is competitive and is determined by the quality of the portfolio and undergraduate education. We encourage, although do not require, an on-campus interview with an instructor in the area of proposed study prior or during the application process. 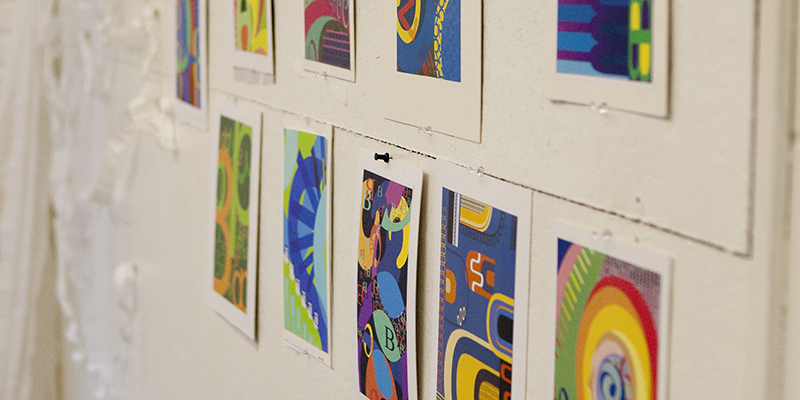 For admission to the graduate studio program, official application must be made to the Graduate School office with priority status due by February 1. Applications are accepted until June 1 for fall semester. Admission to the MFA Program in Studio Art is in two parts: online application to the graduate school and portfolio submission to the Department of Art. Your academic transcript(s) in PDF format for each college or university attended. Unofficial transcripts can be used as long as your name and institution are clearly indicated. If you are admitted, you will be required to submit an official transcript for each degree earned. A one-page statement of intent for your area of study. Please tell us about your educational background and your ideas and influences for your creative work. Resume including relevant work or professional experience. Include title, date, medium, and dimension in description. Email any questions to Dana Saulnier. 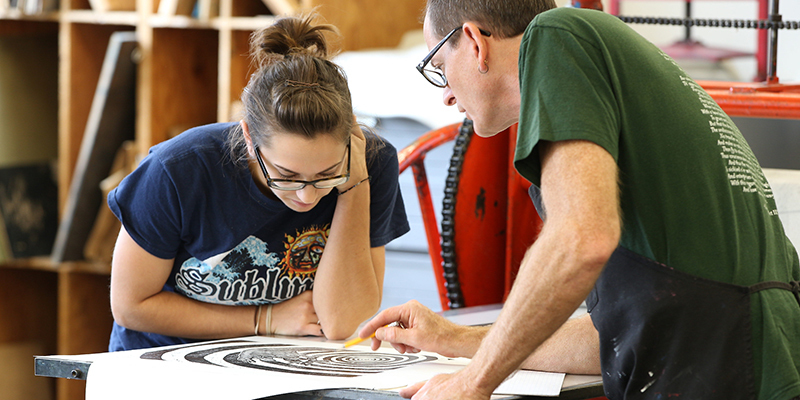 A limited number of graduate assistantships are available in studio art. The application for graduate appointment or award is included in the application for admission forms. Full-time graduate assistants receive an annual stipend in addition to waiving the instructional fee and out-of-state tuition surcharge. Students pay 50% of the General Fee. Assistants perform duties normally occupying 20 hours per week, each of the two regular semesters. Assistantships are in the form of teaching or other administrative duties, such as assisting in the gallery. Teaching assignments include opportunity to teach in graduate student’s area of expertise, as well as in foundations or drawing. Recommendations for appointments are based on academic records as well as on proven ability and future promise within the area of specialization. 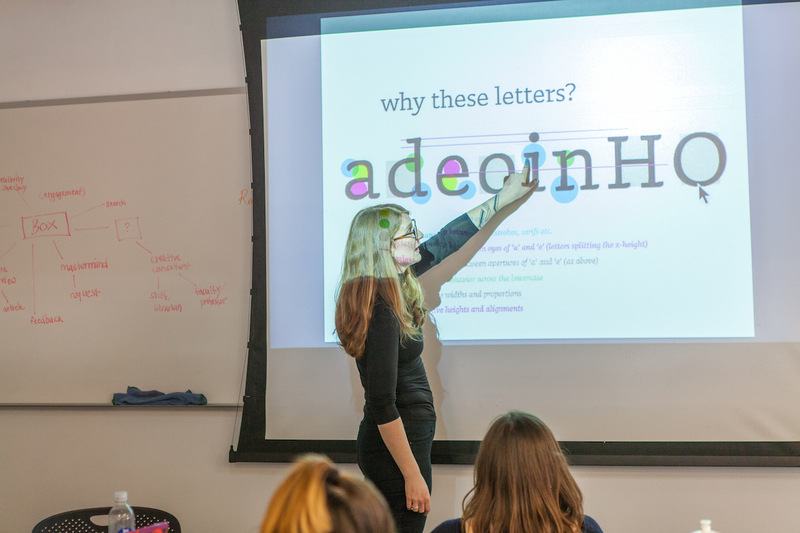 There are no assistantships for the MFA in Experience Design, but there are opportunities to be paid for teaching and design projects.